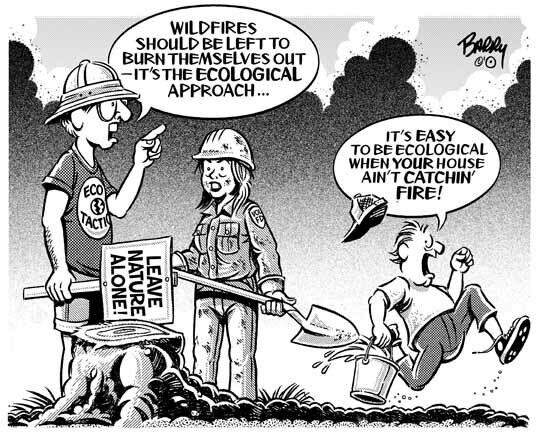 After umpteen attempts to meet your local needs this week, cartoon-wise, here's yet another FIRE toon. Amid the enormous FIRE issues currently afflicting Lia in Canton OK & her Oklahoma subscribers, I can't imagine that another, however unrelated, toon of mine will fill the bill in her coming edition. Hence, the FIRE toon I'm attaching hereon. I'll post it soon to my online FIRE Category, along with several others on the same topic. Have a swell weekend. We only get so many — eh, Lia?